The goal of the Childhood Lead Poisoning Prevention Program is to reduce and prevent children’s exposure to environmental and occupational lead hazards. Regional Healthy Homes Coordinators conduct lead-based paint inspections and risk assessments in the homes of children who are less than 6 years of age, with a venous confirmed blood lead level of 10 micro grams per deciliter or more. Families should contact their local health department if they are concerned about their children’s lead exposure. Lead is a heavy metal found in the earth’s crust. It can combine with other chemicals to form lead compounds or salts. Lead is a natural element that does not break down in the environment and is very hard to clean up. 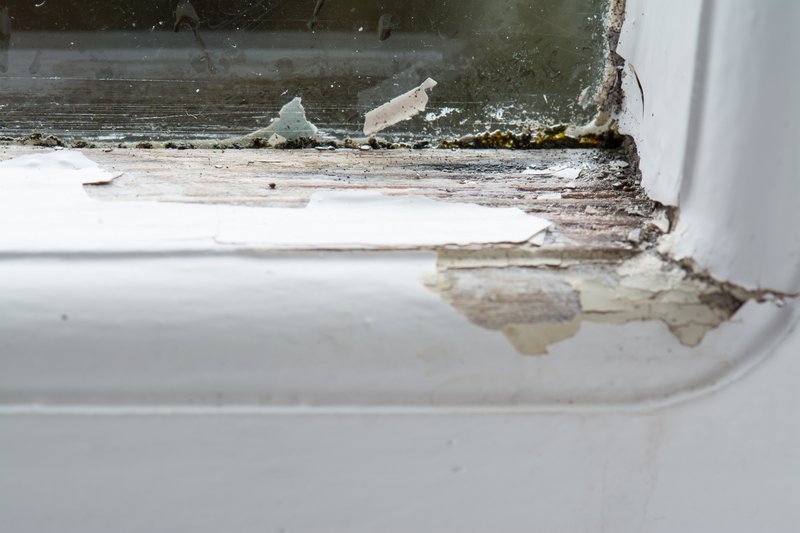 Lead exposure occurs in the home environment due to deteriorating paint, which is peeling, chipping, or chalking. 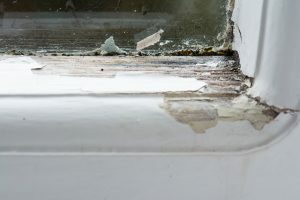 Deteriorating paint chips can be ingested by small children, and create a dust which many children also come into contact with lead by hand-to-mouth exposure and inhalation. Childhood lead poisoning is 100% preventable. Lead Poisoning is an illness that occurs when someone swallows or inhales lead. The Centers for Disease Control and Prevention (CDC) defines childhood lead poisoning as 5 ug/dl (micro-grams per deciliter) or more of lead within the body at the time of screening. • Lead-based paint – The most common and most dangerous source of lead exposure for children is lead-based paint. Homes built before 1978 usually contain lead-based paint. As the house ages and experiences regular wear and tear, paint has a tendency to chip peel, crack, and as a result creates lead dust, which children can inhale or ingest through hand-to-mouth contact. • Water – Lead soldered pipes may leach lead into the water supply. If homeowners know their home has older pipes, and feel they could be at risk, it is very important that families utilize cold water for cooking. Utilizing hot water may cause lead to be dissolved in the water more quickly. • Toys/Jewelry – Some toys and jewelry contain lead. • Jobs/Hobbies – Some jobs and pastimes can involve lead products. Parents may accidentally expose children to lead if nor properly cleaning themselves before entering the home. You can have your child’s blood tested for high levels of lead at your child’s primary care provider. A blood test is the only way to determine if you child has a high lead level – most children will not show symptoms. Your child’s healthcare provider can recommend treatment options if your child has high lead levels. If you meet this criteria, and would like to have your home checked for lead, contact Brittany Holt, at 706-321-6170. To find professionals in your area, contact the Department of Natural Resources/Environmental Protection Division at 888-373-5947.